Trend Marine’s sag bending facility means we can produce extremely large curved bi-curvature laminated glass panels working to new level of sophistication in design. Windscreen panels on yachts have evolved with this technology to become larger and more curved. Our own sag bending furnace is a horizontal oven which can create bi-curvature bent glass up to a maximum size of 2500mmx3200mm and up to 19mm thick. After being sag bent, glass is chemically toughened and laminated. 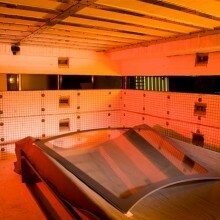 We also produce thermally toughened and curved glass. 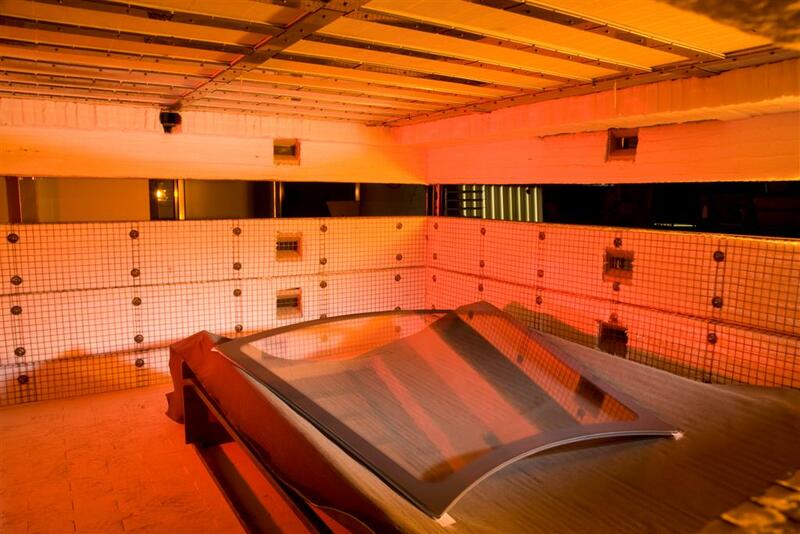 Curved thermally toughened glass is moulded and toughened in one of our vertical furnaces. Maximum format for heat toughened bent glass is 2300mm (H) x 2400m (W) and maximum glass thickness is 15mm.